The world keeps trying to find ways to help the victims of natural disasters like the recent typhoon Haiyan that destroyed several cities and villages in the Philippines. So, why not use Bitcoin to send a few (or lots of) donations? The community already does it by helping associations like Sean’s Outpost and cryptocurrency was exactly developed to overcome the barriers of “normal” money and travel quickly between countries. 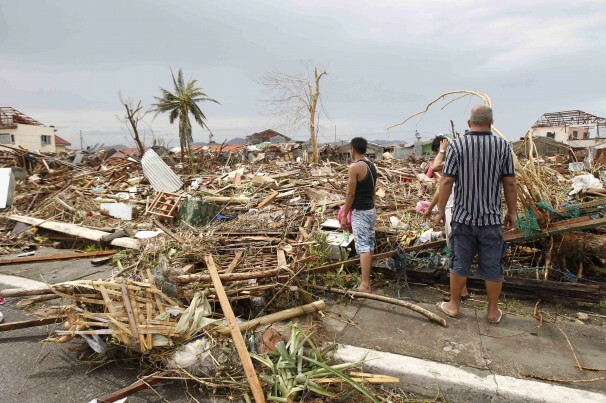 Inspired by reports from the Philippines, the Canadian startup Coinkite, which is developing an innovative service based on a Bitcoin debit card, started collecting crypto-donations to support the Red Cross members that are helping the victims of the typhoon Haiyan. The news was announced at the company’s website. You can find the donation page here with an appealing message: “things are really bad in the Philippines, I think the Bitcoin community can afford to help out. 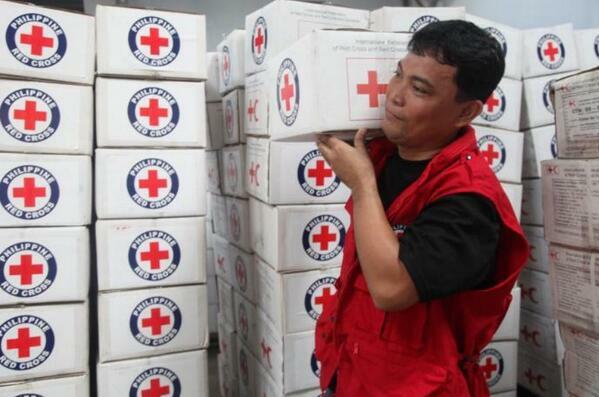 This is a small personal campaign to put together some funds to send to the Red Cross”. So far the account has received over $1,080, but there is more good news. According to a press release from Red Cross Canada, the Government of Canada is matching all the donations made. This means your Bitcoins will be worth twice as much. Part of the Philippines was devastated by this massive typhoon with furious winds up to 200 miles. According to official estimates made by the United Nations, the Haiyan may have killed 10,000 people, but most of them are still disappearing.